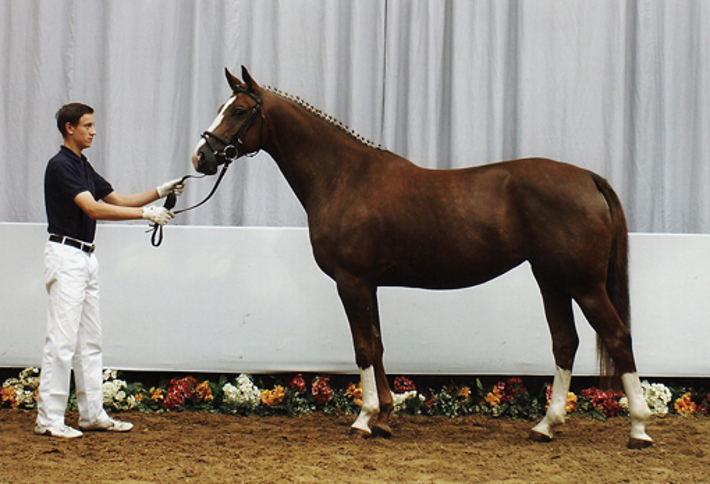 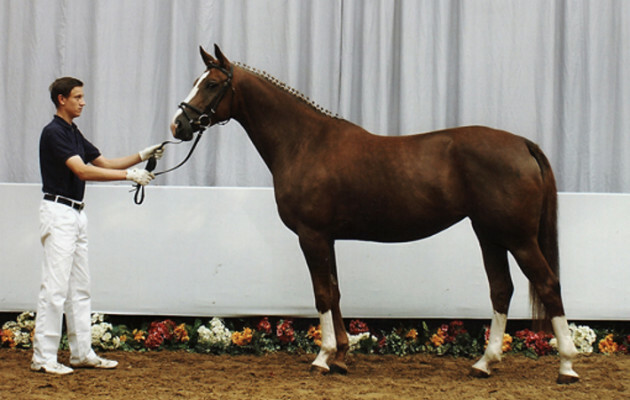 VPS Atee took 1st in the riding horse ability classes at age 3 and placed 2nd at age 4. 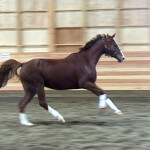 As well as receiving a 7.81 on her MPT. 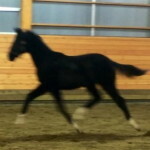 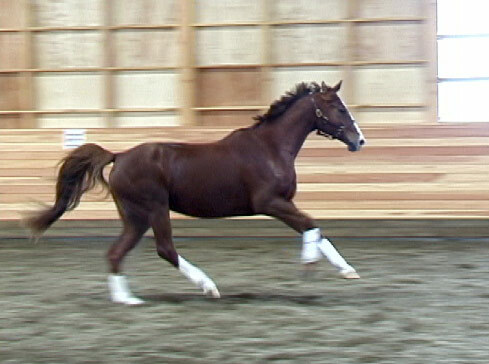 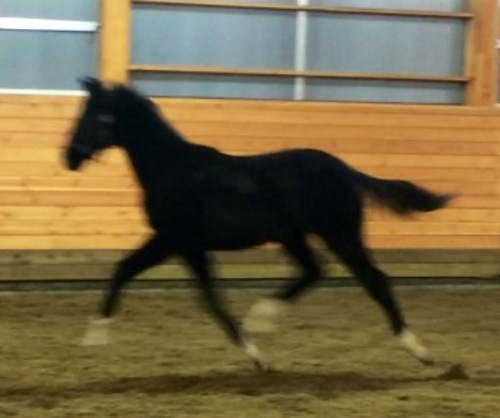 Her movement is powerful, with good elevation, and freedom of shoulder with an active hind leg.